Flowering hedges can be a wonderful way to frame your garden with colour. It is worth noting, however, that many species of flowering hedging plants are deciduous, which means you will not have the benefit of a screening hedge that will maintain your privacy during the winter months. 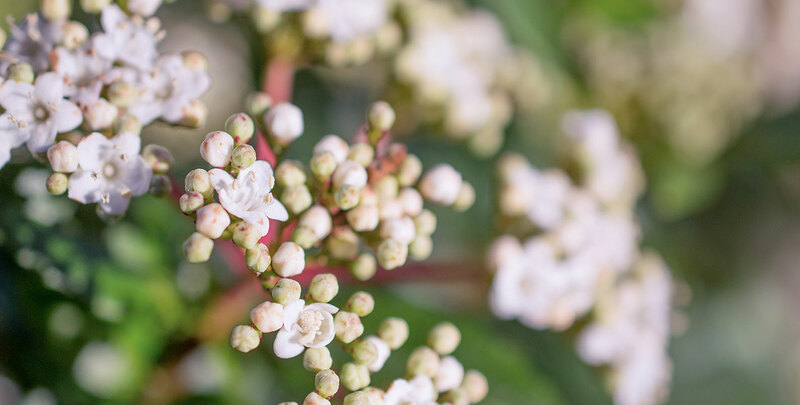 Should you choose a flowering hedge, however, you will certainly be doing local wildlife a favour, however, as both birds and insects are sure to profit. This will also give you the additional benefit of attracting pollinators such as bees and butterflies. These insects will in turn attract birds, who will again profit from your hedge as a food source, as most flowering hedges produce berries in the autumn. Gardeners who prefer native hedging plants will not be disappointed when choosing a flowering hedge, as hawthorn, dog rose and many other British countryside classics will make beautiful blossoming hedges that have proven to be able to deal with the conditions that our climate has to offer. If the prospect of not having a dense, compact hedge in the colder months is unappealing to you rhododendron, oleaster and cherry laurel are notable exceptions to the rule that flowering hedges are usually deciduous. In fact, the cherry laurel does not only offer beautiful flowers, its glossy, leathery foliage is simply beautiful to look at and will certainly last throughout the cold season, while the oleaster is a tough hedging plant that will thrive even in the difficult conditions of a coastal position. Most gardeners, both beginners and advanced garden enthusiasts, are inclined to select one species of hedging plant when planting a hedge. This will result in a beautiful hedge with a harmonious character, but mixed hedging also has many benefits. For example, gardeners can go for a selection of plants that will flower consecutively, ensuring a longer flowering season and prolonging interest for their hedge as a whole. When combined with flowering borders, this will create an impressive display of colours. It is also possible to select flowering shrubs that will bloom simultaneously, but in a variety of different colours, which will create maximum visual impact. It is also possible to mix flowering, deciduous hedging plants with evergreens in order to profit from the benefit of different hedging types. 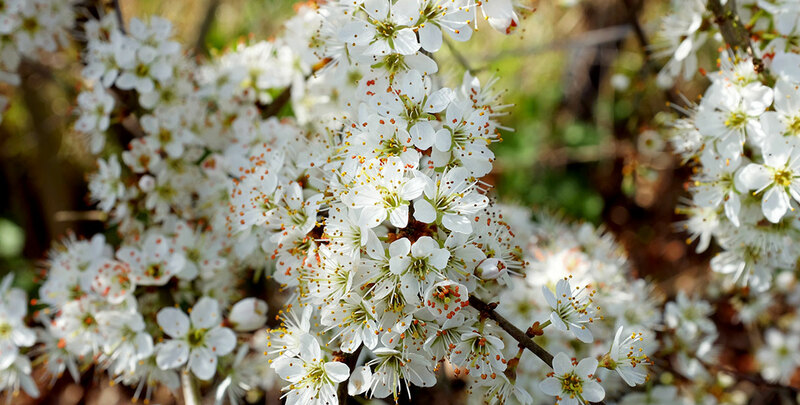 Hawthorn and blackthorn are both native flowering species that have the additional benefit of offering protection from intruders with their prickly thorns, making it possible to create a beautiful and practical mixed country hedge that is technically a mixed flowering hedge and an intruder hedge simultaneously. If you are looking for a hedge that has these qualities, only with more profuse, colourful flowers, adding firethorn to the mix might be the right option for you. However, there does not have to be such an extensive motivation for choosing the option of mixed hedging. Mixed hedges can also be an excellent option if you simply cannot choose between two or more species of attractive flowering hedging plants, as it is not necessary to settle for one colour or flowering season. Combining multiple colours of a single type of hedge plant can also be done easily, for example with a mixed butterfly bush hedge or a mixed potentilla hedge. Most often, though not always, flowering hedges will be somewhat wild and informal in appearance. Flowering species that are used for formal hedging purposes are often trimmed before the flowers appear in order to keep the appearance of the hedge neat and tidy. Of course, it is also possible to achieve the best of both world by creating a mixed hedge that features showy flowering shrubs in the foreground against a background of a more formal, evergreen screening hedge. This is a perfect way of combining the reliable nature of an evergreen screening hedge with the visual interest of a flowering, deciduous shrub. However, some people simply prefer the natural, more informal look of flowering species and during the flowering season, and it is easy to see why. An additional advantage of having an informal flowering hedge is that it is relatively easy to maintain them. Most species only require some light trimming to remove old, dead and diseased branches and they will certainly flower again. Some species do not even need to be pruned at all and can just be left to grow in the way that feels natural to them. Most flowering hedging plants are best planted in a sunny position, as sunlight will cause them to flower more profusely. However, there are some flowering hedging plants, such as the laurustinus and the firethorn, that will thrive even when they are planted in full shade. For more specific details on the planting and maintenance requirements of these plants, please refer to their information pages. Whether flowering or otherwise, there are many different hedging plants to choose from. 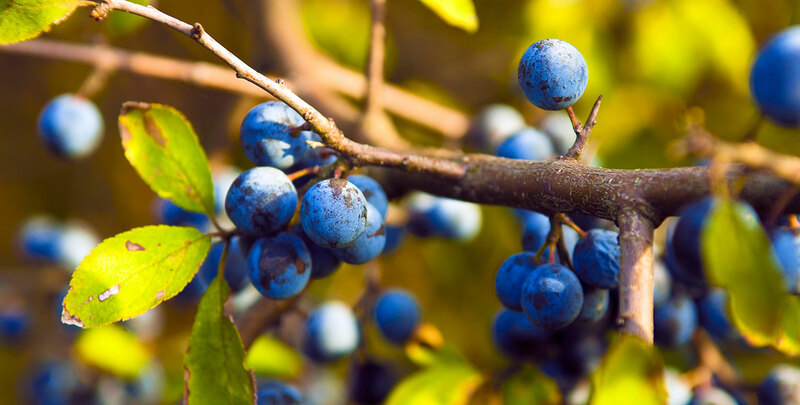 HedgesOnline was designed to help gardeners an informed choice when selecting a hedging plant. When choosing your new flowering hedge, be sure to bear in mind the soil type and sun exposure of your garden. Factors such as harsh wind and salty sea air must also be taken into account. Though flowering plants may appear delicate, we can assure you that even exposed gardens can feature a sturdy, yet beautiful flowering hedge. 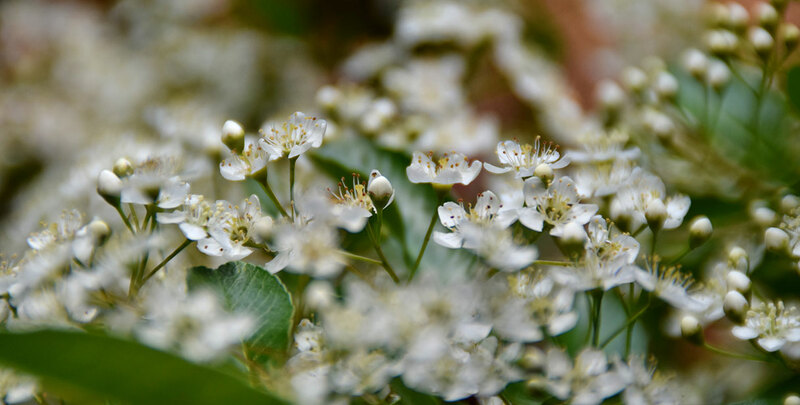 Flowering hedges can be composed of either deciduous or evergreen shrubs, although deciduous flowering shrubs outnumber the evergreen varieties. There is no true downside to a flowering hedge, especially if you consider that maintaining a flowering hedge is generally easier than maintaining a formal hedge, but there are many other benefits, especially to wildlife. Flowering hedges also offer much more visual interest and impact than plain evergreen hedges.